Hand crafted from solid wild forest collected dead hardwood. D.B.Young has created this line of custom pipes for herbal or tobacco smoking. The hardwood cools harsh smoke and makes using these pipes a true pleasure. The pipes all come varnished, but have no stain on the mouth piece hole or fire chamber. Each pipe is pre-fitted with a Stainless fine mesh screen to prevent ash or spark from being inhaled. Coming soon = Grandads Surface Dwellers, Baby Surface Dwellers, Musky Poppers, Mini Min Surface Dwellers. Custom made Piece pipes and hawkpipes. 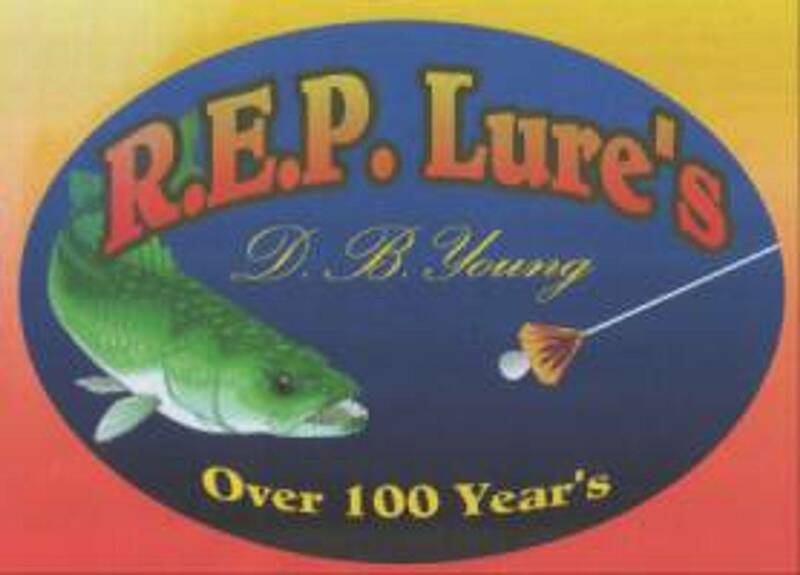 Our store of custom hand carved fishing lures is growing each day. D.B.Young's secret formula for attracting wildlife is fast becoming an outdoorsmans, hunters or wildlife enthusiasts brand of choice. 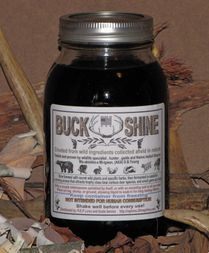 Buckshine, visit our own special buckshine website by clicking the link below. Donald B. Young Jr's book about his life story and adventures encountered. Click on book cover image to the left for ordering details and information. 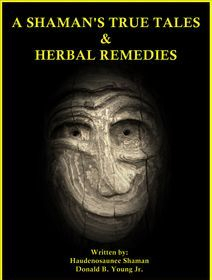 A SHAMAN'S TRUE TALES & HERBAL REMEDIES. 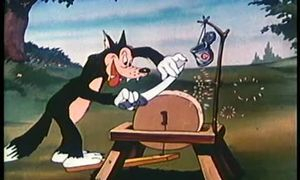 ©2018 Donald B. Young Jr.
Click book cover on left for ordering information. 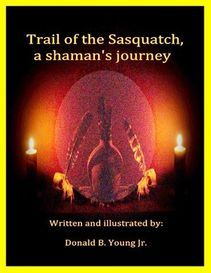 A fascinating sequel to the critically acclaimed book, ''Trail of the Sasquatch, a shaman's journey'' This book contains over 100 short stories, visions and poems of Haudenosaunee shaman Donald B Young Jr's own personal lifetime experiences, with an exciting twist.This sequel includes many herbal remedies of his lifelong sacred teachings used by himself and indigenous tribes throughout Canada, North and South America. In addition to this spectacular collection of herbal remedies, Mr. Young includes a section focused primarily on various psychedelic plants and natural components used in part by indigenous societies for sacred ritualistic ceremonies. This written work of Mr. Young’s thorough training as an indigenous healer, reflects with a knowledge based on his personal old world wisdom, and life experiences. Furthermore, to enhance the readers experience, this unique book is linked with an interactive herbal website guide, created by the author for basic plant identification purposes to help the herbal practitioner or reader better understand each plant described. Knives. Lathe turning tools and bits. Wood carving tools and chisels. Lawn, garden and forestry tools.